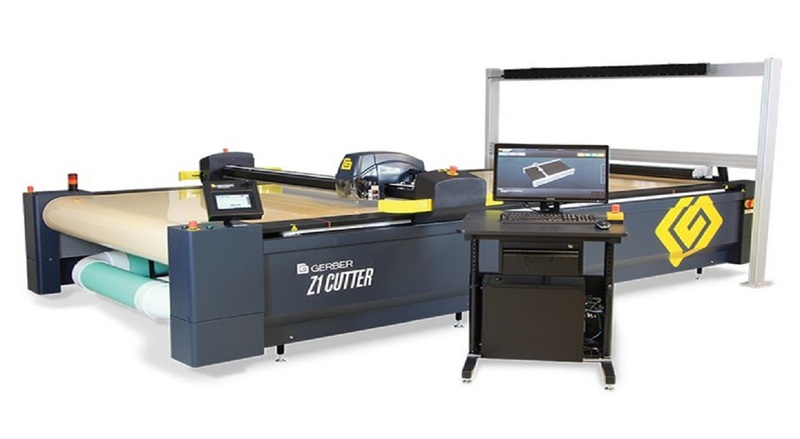 "Delivers best-in-class cutting speed and precision "
There’s no cutter that’s easier to use. 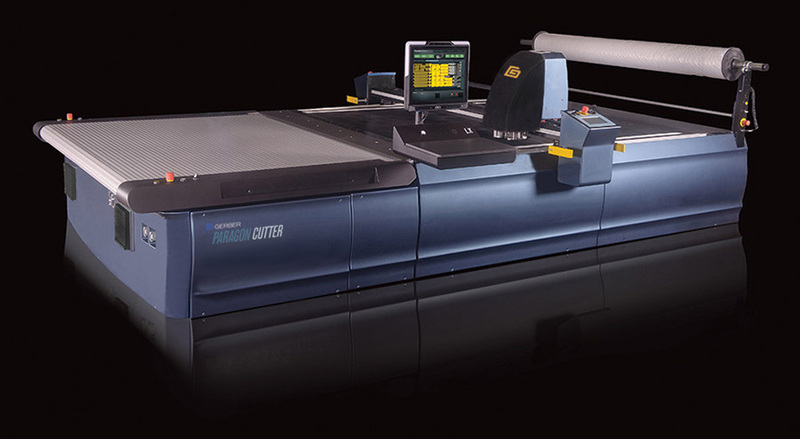 With Paragon, operators don't require prior cutting experience. The interface systematically guides you though each step of the process and automatically adjusts parameters according to specific job types and materials. "I have required automatic cutting machine for car seat cover manufacturing so please reply me for the same"